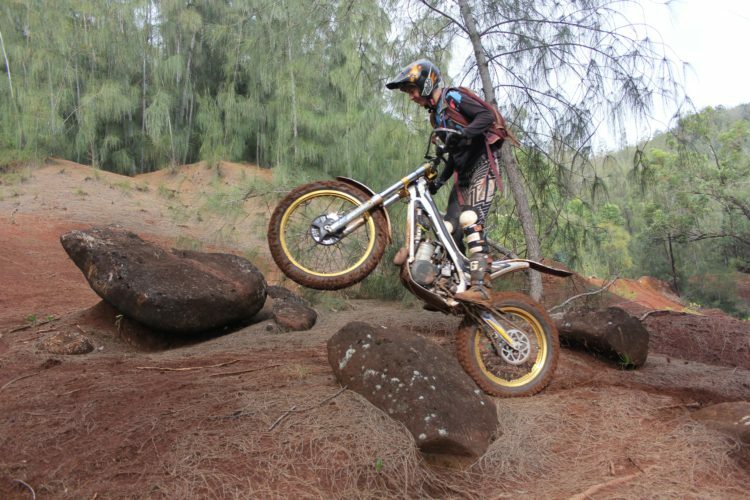 What is a Trials Bike? Copyright © 2019 Hawaii Trials Adventures (808) 292-5669. All Rights Reserved.